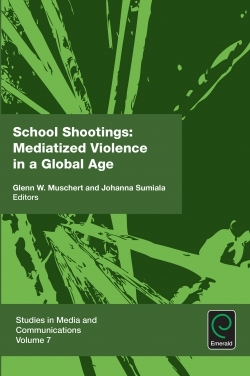 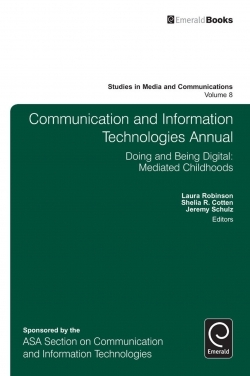 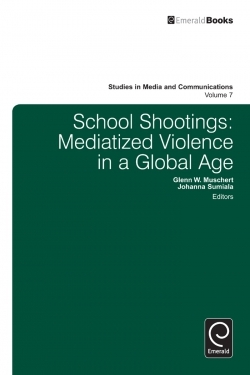 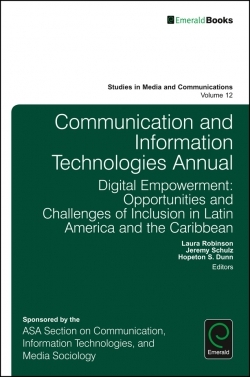 Sponsored by the Communication, Information Technologies, and Media Sociology section of the American Sociological Association (CITAMS), this volume assembles the contributions of a dynamic editorial team composed of leading scholars from Brazil and the United States. 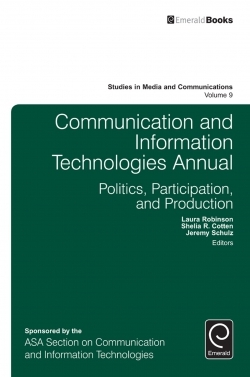 Volume 13 provides an unparalleled compilation of research on Brazilian media and communication studies guided by the expert hands of prominent scholars from both Brazil and the United States. 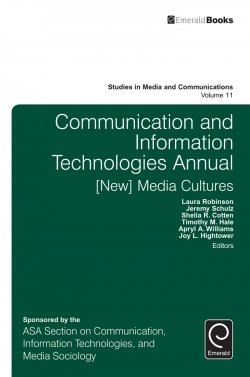 Over twenty chapters explore five key themes: the new face of news and journalism, social movements and protest, television, cinema, publicity and marketing, and media theory. Selections encompass research on emergent phenomena, as well as studies with a historical or longitudinal dimension, that reflect the Brazilian case as laboratory for exploring the evolving media environment of one of the world’s most fascinating societies.